The Unitech MS320 has reached end of life. 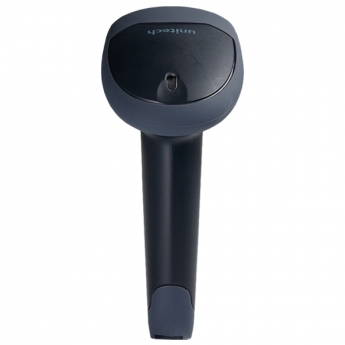 It has been replaced by the Unitech MS340. 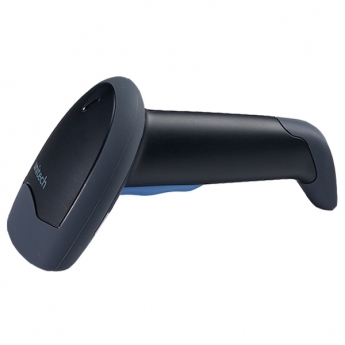 The Unitech MS320 barcode scanner provides the ease of use necessary for low to medium volume scanning. 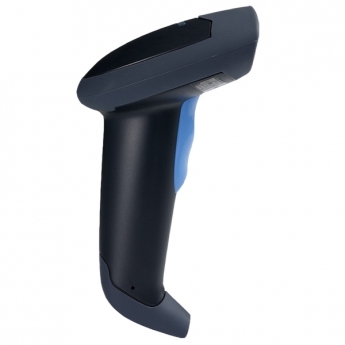 Ideal for businesses such as clothing boutiques, single- register retailers, office barcode scanning, or even personal inventory management, the MS320 is a strong and affordable scanning option. 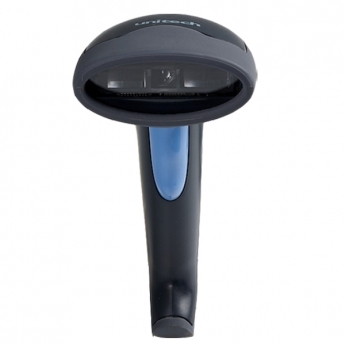 A linear imager, the MS320 can successfully scan barcodes from up to 10 inches away, making it easy to get quick reads. 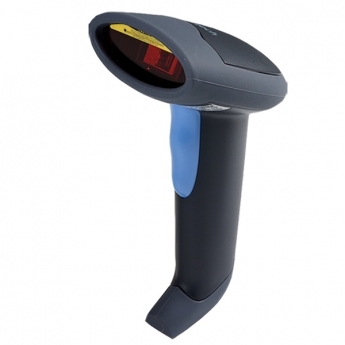 The scanner offers additional functionality by allowing you to scan PDF417 barcodes, such as on the back of driver´s licenses or some shipping labels. General retail use and abuse won´t slow the MS320. At less than seven ounces and built without moving parts, the lightweight scanner holds up to drops of five feet, extending the life of the scanner in even rough environments. A 5-year warranty is standard, ensuring the Unitech MS320 provides years of great return on investment. Dimensions (W x D x H): 3.07" x 7.36" x 3.97"
Decode Range: 0" to 9.84"